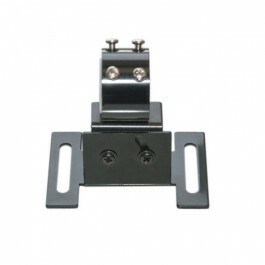 This laser alignment mounting bracket is specially designed for industrial laser alignment system. 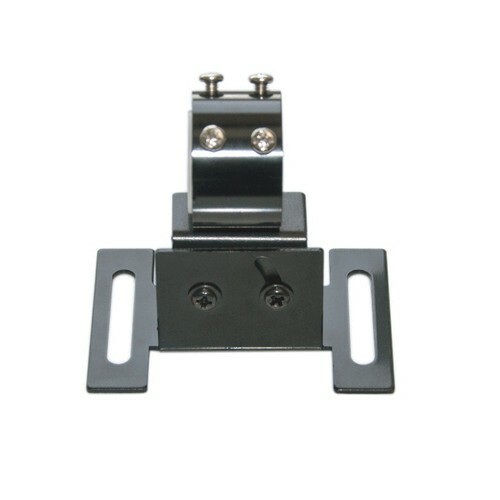 This mounting bracket will allow a flexible and free adjustable of your alignment laser to get the best alignment result in work. 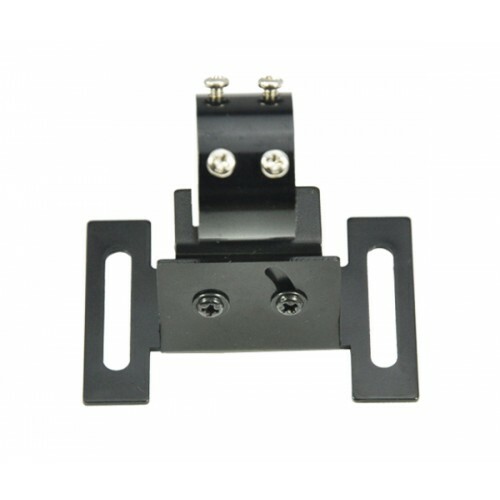 The mounting bracket is appropriate to all series of laser alignment. 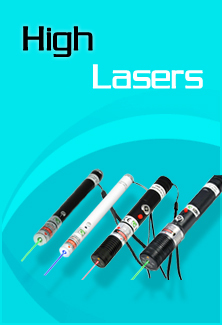 It allows free adjustment of laser alignment in three dimensions. 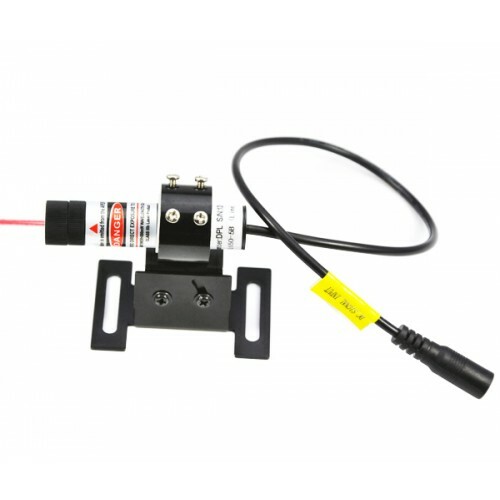 Laser alignment mounting bracket being sold is not a toy. 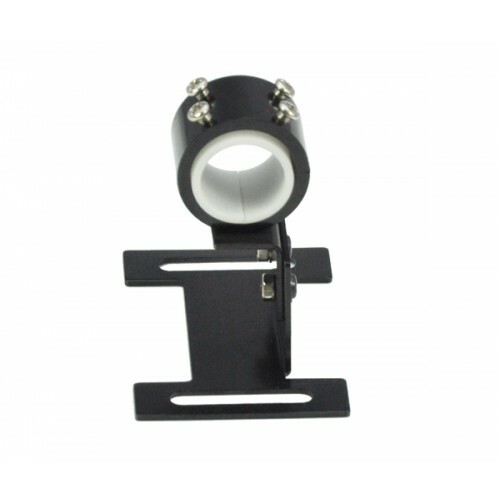 There are specialized bracket applicable in industrial laser alignment system only.